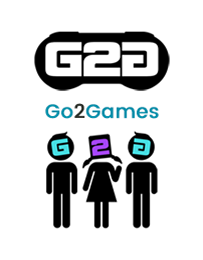 Operating since 2011, Go2Games.com has already made its mark on the gaming world. With video games offered at highly competitive prices, unrivalled customer care twinned with consistent progression and development, Go2Games.com has established its placed as a successful market leader in the Video Games Industry. With the exception of Pre-Orders, all items are held in physical stock, therefore minimising any delays between order and shipping. Go2Games.com offers International shipping, with free delivery on all UK orders. We aim to ship all items same or next working day via our trusted delivery network. Personal customer service is of high priority. With a friendly team working nonstop behind the scenes, Go2Games are committed to offering unrivalled customer care, with an average customer feedback rating of 99% across all selling channels. Our company ethos is based around providing a high level of service in every department from purchasing to sales. Our opening commission based incentive will bring you a tasty 5% commission rate on all Software, Hardware and Accessories for the first 30 days. We will then revert to a simple and easy to understand commission structure based around our main categories which will be as follows…. From time to time, we will also have a Hot Deals Rate, which will cover any seasonal or agreed promotions. 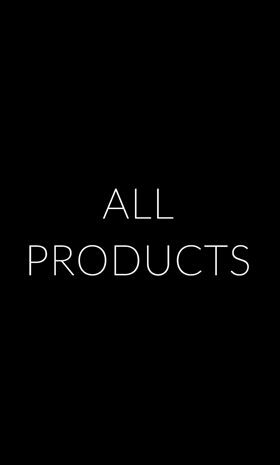 As these are high-traffic discounted goods, the rate will be set at 1% and we will notify you if any products are on offer and therefore dropped into this category. The Go2Games affiliate programme has a 30-day cookie period. Everyone needs them; we have again tried to keep them as simple as possible. Please see our programme or contact affiliate@go2games.com for further details.